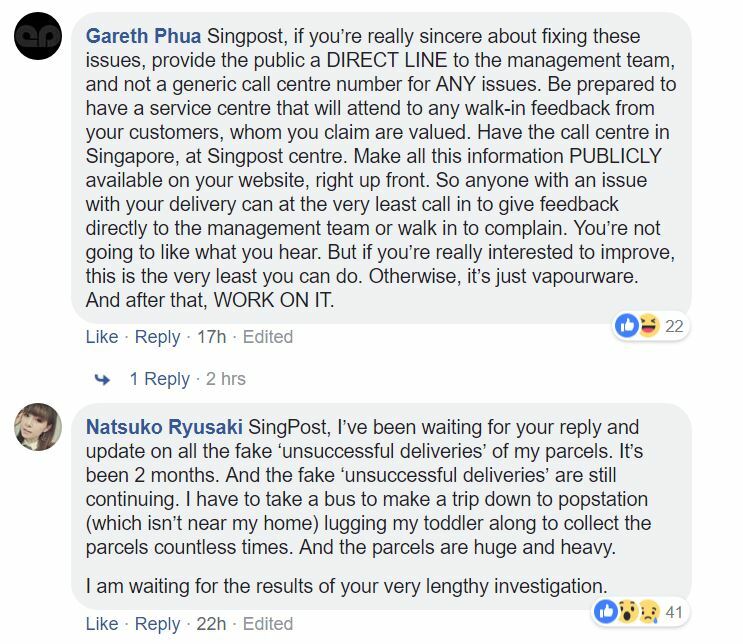 Hundreds of Singaporeans remain outraged at Singapore Post (SingPost), even after it apologised for its recent spate of “failed deliveries” and admitted that it “should have done better”. 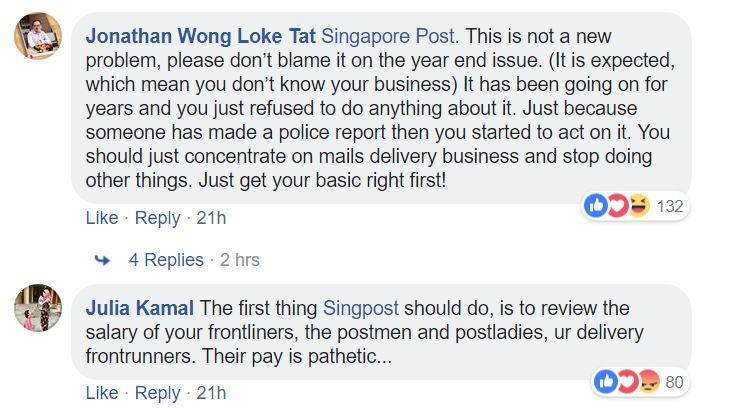 SingPost came under fire last week when a small business owner who splashed a hefty $7,000 on SingPost’s AdMail service reported that SingPost told him that it had printed and distributed the flyers he had paid for when it did not. 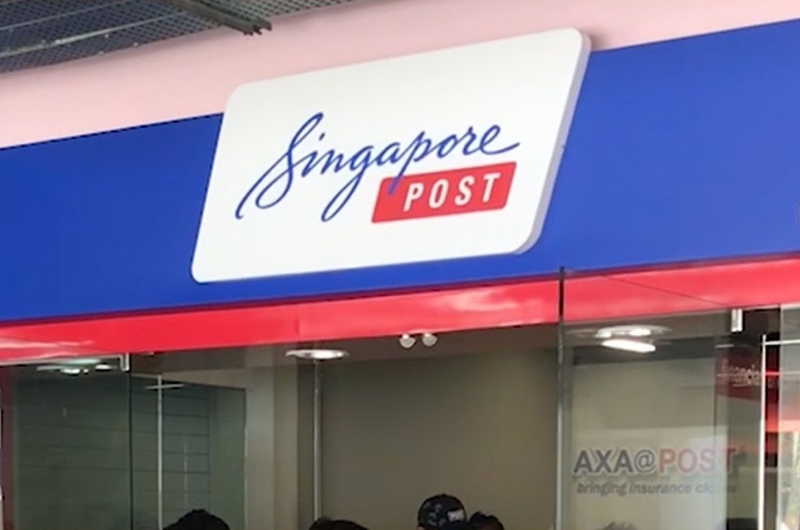 The customer became aware that the flyers had not been distributed at Sengkang and Punggol as promised since he and his staff reside in the area and did not receive the flyers in their mailboxes. 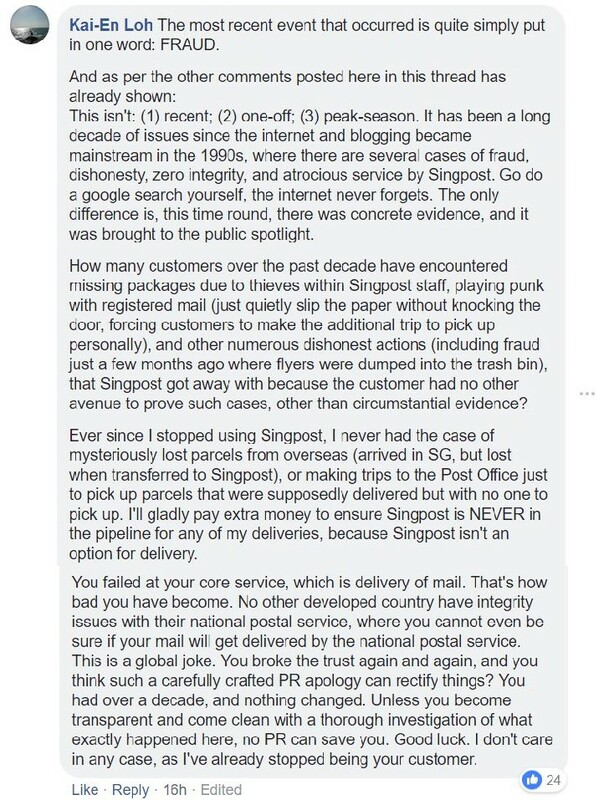 When he contacted SingPost, SingPost claimed that it had distributed the flyers and sent him multiple photos supposedly showing the flyers in various mailboxes. A closer look, however, showed that the “photo evidence” was manufactured since all the flyers in the different mailboxes shared the same unique identification marks – meaning SingPost staff simply placed one flyer in different mailboxes and taken pictures as “evidence” that the job had been done when it was not. 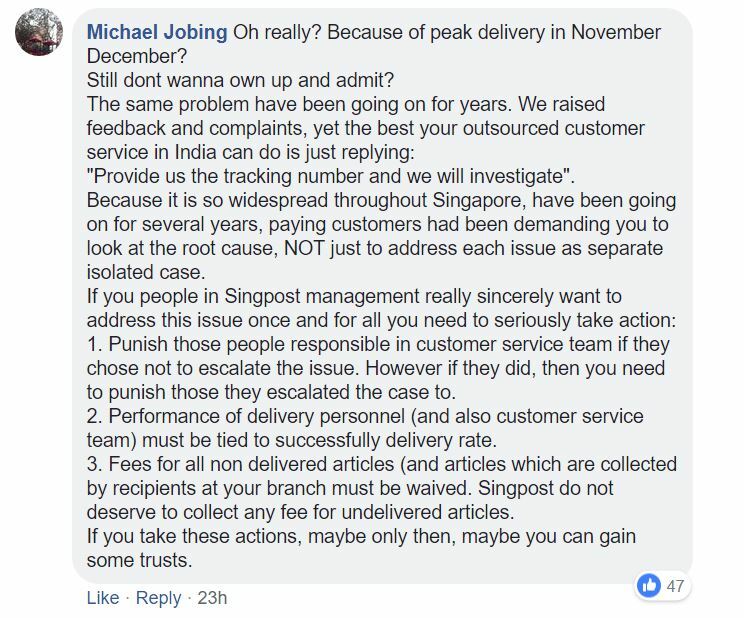 SingPost only reopened the investigation, rectified the matter and disciplined the staff involved when the customer lodged a police report. 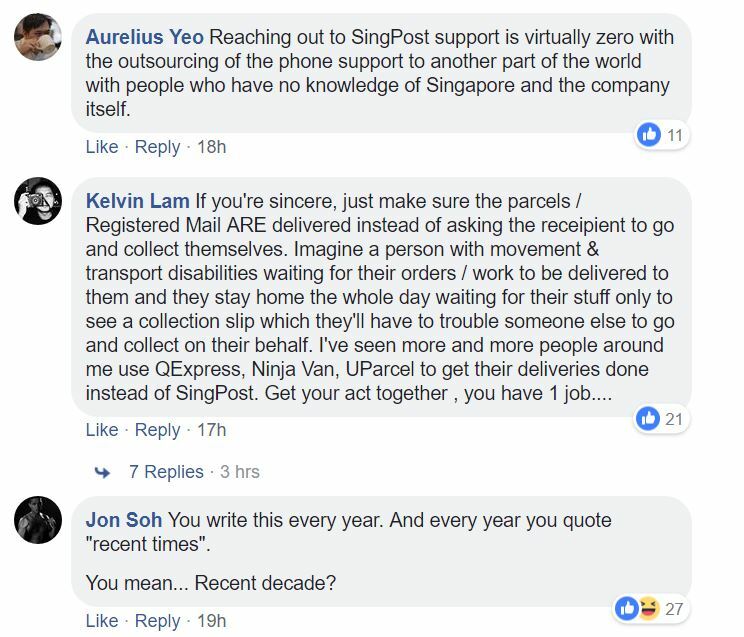 The backlash against SingPost was swift and severe. 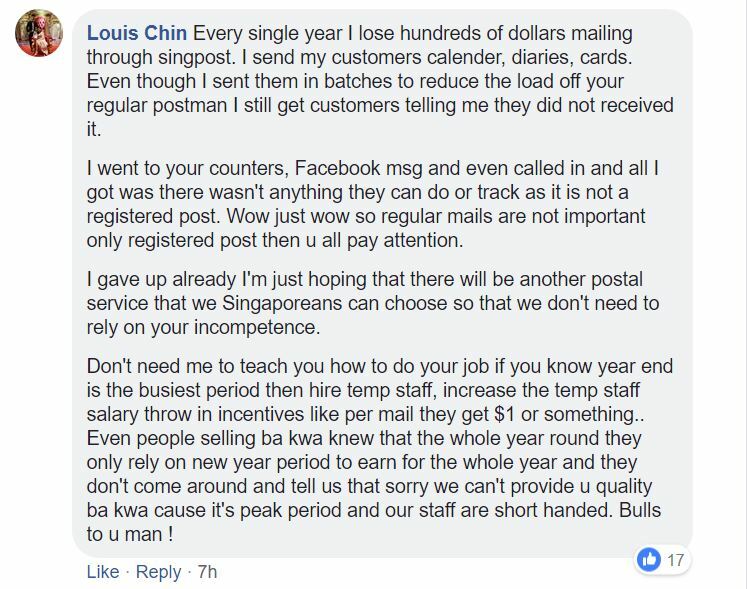 Hundreds of netizens pointed out that the small business owner may have been duped of his $7,000 if he or his staff did not live in Sengkang-Punggol or if he did not question the “evidence” SingPost sent him. “You may have heard about our service failures in the past few weeks. First of all, we extend our most sincere apologies to everyone who has been inconvenienced by us in any way. 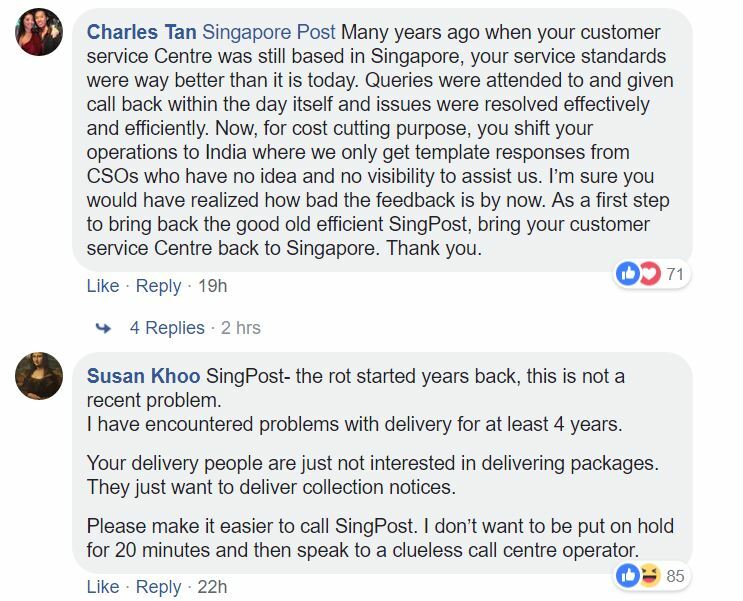 We hear you, and agree that your experience with SingPost could have been better. We want you to know that we are taking a serious look at the issues that have surfaced recently and are finding ways to improve on them, immediately. “It would be fair to state, that we have failed to live up to expectations, in recent times. We would like to take this opportunity to explain some of the background for this service deterioration. 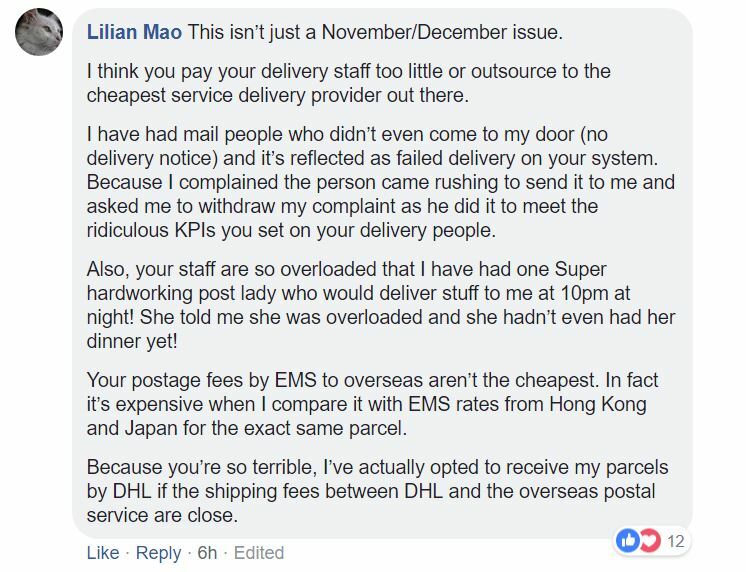 SingPost processes an average of 3 million mail items a day, yet we believe that we are only as good as our last delivery and we treat every failure, seriously. “The November-December peak season was a tremendously busy period for our staff members. Due to the increased package volumes – which were beyond forecasts and expectations – our postmen have had to make an average of an additional 20 doorstep deliveries daily. All postmen and delivery staff are also working beyond their usual hours to help process and support these volumes. We hired extra resources, recalled personnel and activated teams from the corporate office on Saturdays just to meet the demand as well but our service quality still suffered as a result. “Being in the service industry, we depend on our frontline staff members to provide the best experiences for our customers and inevitably, there will be employees who may not act in the best interests of the company. We have experienced service failures due to the individual actions of a few employees. We are aware that this not only reflects badly on our organisation but undermines the hard-work, commitment and dedication that the majority of our Postal staff are displaying every single day. Such behaviour will not be tolerated. “While this aims to provide some background on the challenges experienced, these are not excuses for the issues that have been raised. We value the integrity and trust we have built as an organisation over 160 years and are now focused on rebuilding that trust. “We, at SingPost, value our position in the local community and acknowledge we only have that honour because of the support of our customers – you are the core of our business. We assure you that we will be vigorous in reviewing and revising our operational procedures, so that you will receive your letters, packages and parcels without delay, without hassle, and most importantly, without frustration. “Please bear with us, as we seek your patience to transform and serve you better. This remains our commitment to all of our customers and we would like to thank you for your feedback. 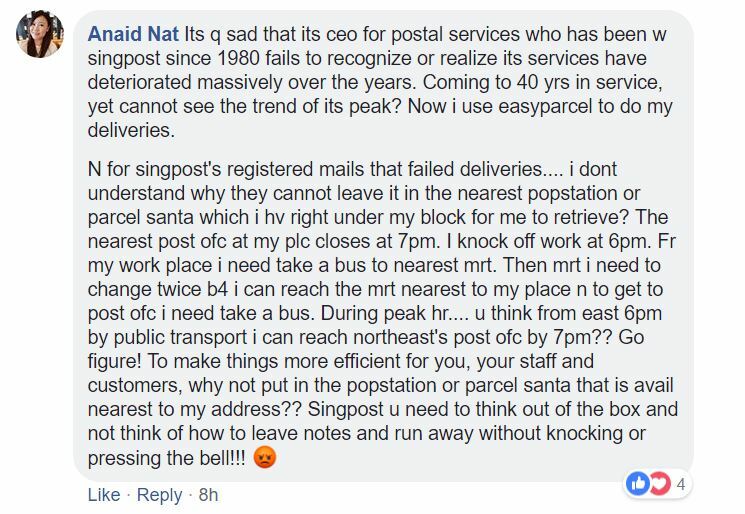 Several netizens responding to SingPost’s apology have blasted the company for blaming service issues on the busy peak period and have asked the company to stop being in “denial”.